With the advent of the information explosion era, more and more enterprises realize that knowledge management and application requirements are the key points that enterprises attach importance to. 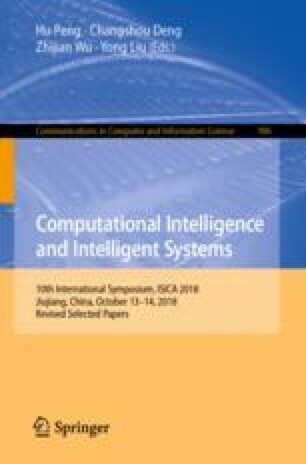 This paper solved existing problems by building customer service of power industry marketing and relevant theories of Knowledge Graph, and explored the three-level customer Knowledge Graph framework of power system marketing. Neo4j was used to realize knowledge reasoning, and relatively good results were obtained in practice. This work is supported by the National Natural Science Foundation of China (61171132, 61340037), the Natural Science Foundation of Nantong University (BK2014064), Nantong Research Institute for Advanced Communication Technologies (KFKT2016B06), Modern education technology research project of Jiangsu (2017-R-54131).